Let CONCORDANCE be your FIRST RESPONDER! Disasters happen. You need to be ready! At Concordance, our core competency is getting product where it is needed and when it is needed. 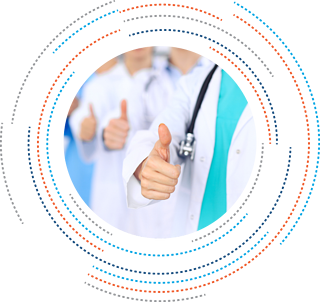 As critical suppliers to healthcare providers, Concordance is your first responder! Concordance warehouses are safe, clean, insured and staffed by a team of experts that know how to handle emergency medical supplies. Whether you need temporary or long term secure storage, Concordance can pick up, deliver and, if necessary, quarantine, monitor and rotate date-sensitive materials. Whether it is major events like 9/11 or Katrina, local weather, fires or floods, Concordance can assure you have what you need to provide care. Let us help you help your community at the time they need it most.